As an executive coach and advisor to some of corporate America’s most influential leaders, including those in career transitions, I have the pleasure of helping very powerful people. I have seen and coached through it all with my clients and lately have noticed C-level executives are starting to move toward as many as five “verticals” that run parallel to each other as opposed to transitioning to a consulting practice that focuses on one big area. Why? Because many are attracted to the flexibility this set-up provides. This is an entirely new way of looking at work that theoretically came from millennials, but really is being fueled by executives from older generations. When executives grow weary of the corporate world, many are engaging in a handful of ongoing and important work responsibilities as opposed to focusing on one big corporate gig or becoming a consultant who specializes on one sector only, moving from one assignment to the next. 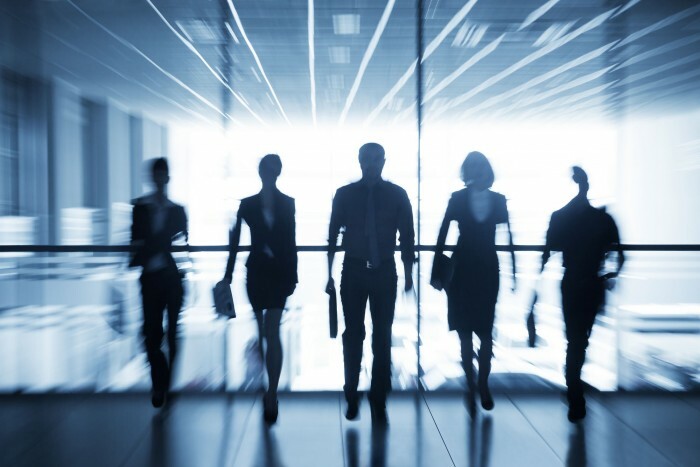 In our practice at Shields Meneley Partners, we are finding the “portfolio” life and career is gaining serious traction amongt the cohort of executives who are seeing a different way. In fact, we have found the rate of our C-level clients choosing this path has risen to roughly 20% from virtually nothing in the last four years alone. This includes human resources leaders. For executives transitioning into new careers, the time may never be better than right now to consider a portfolio arrangement. As the gig economy rises and the war for talent intensifies, employers are learning to embrace the flexibility that comes with these veteran skilled workers. Forty-seven percent of business leaders today want to hire on-demand and/or contract workers, according to research firm Mavenlink. Positions include management, senior executive and even the C-suite. Moving to the portfolio approach involves holding discussions with each client executive about what the most important parts of life are to them and then matching those criteria with the different “verticals” to fulfill those needs. For example, I had a client for whom international travel and teaching were two important parts of his career goals. The client found a way to lead coaching classes in Africa and Asia every year. With one big trip he was able to check two big boxes. To be sure, this newfangled kind of career is not necessarily for everyone. This is not the right move for someone seeking to continue to climb up the corporate ladder. At this point, the portfolio careerist needs to understand this track is a lateral move that continues wherever he or she left off. This is where they have staked their expertise and it will go no further up the chain of command. When our clients realize there is a different way to solving their mid-career crisis that includes picking up to five areas that are enjoyable and financially fruitful, most can hardly believe what they are hearing. If a portfolio career does entice you, I recommend working with a coach who can guide you through a mixture of strategy, mindfulness and self-discovery. Robert J. (Bob) Ryan, a global business leader, is an Executive Advisor at Shields Meneley Partners. Bob’s career has included key leadership roles with companies ranging from $500M to $84B that include Procter & Gamble, Tate and Lyle, Bombardier Recreation Products, Kimball Hill Homes and Griffith Laboratories. Bob has served on the Boards of the British American Business Council, the Northwest Cultural Council, and the Human Resource Management Association of Chicago. He has also been on boards representing economic development, education, and the arts. Bob is also a graduate of the Hudson Institute Coaching Program and a member of the International Coach Federation. As an Executive Advisor Bob focuses on building strategic business partnerships and expanding service offerings to top leadership teams around the world.